Is there a way to "un-do" the custom URL and revert back to ootb? This is a re-post of a comment on How to Create a Custom URL of a Form? 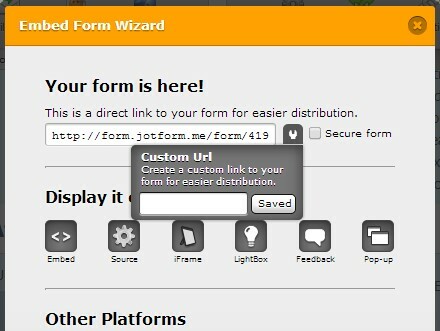 I understand that you want to remove the custom URL and revert the form URL to its feature i.e., with form ID. 2. 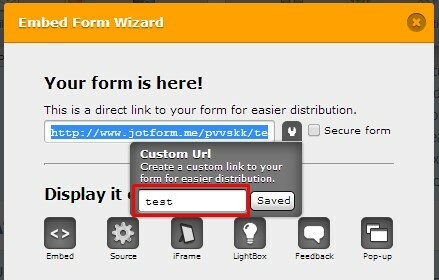 Click on Embed form to open Embed Form Wizard. 4. 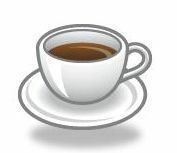 Remove the name from the text box and click on Save. 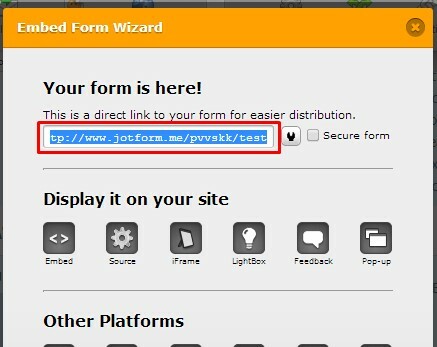 You should now notice the form URL changing to its original URL with Form ID. Please note that you need to re-embed the new URL into your website. Please follow the instructions provided in the document Which-Form-Embed-Code-Should-I-Use to embed your form into your website. If you want to get the original URL without removing the custom name, you can get it from the preview window. If you need further assistance, please reply to this post. We are happy to assist you further.